Claire is the woman behind Polkadot-Pretties and is suppah talented! 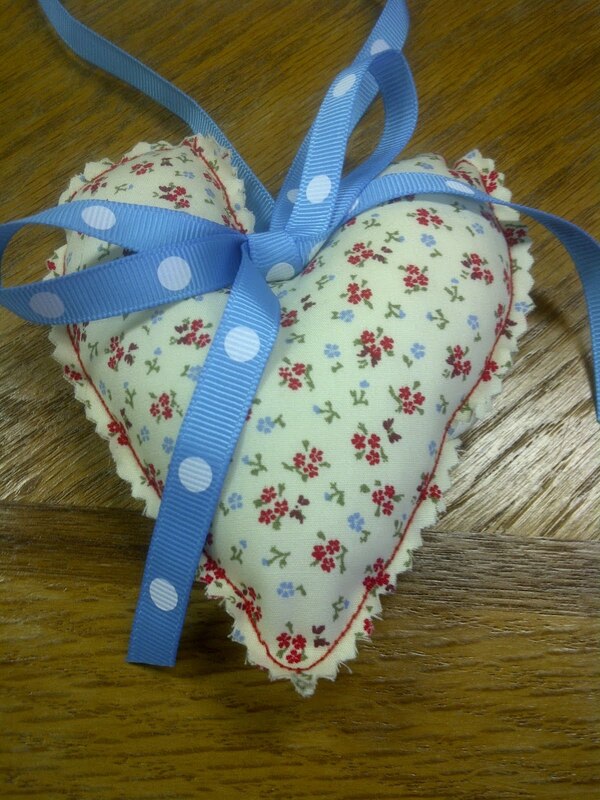 She blogs about her adventures in sewing and y’all she is as sweet as pie an English pastry! 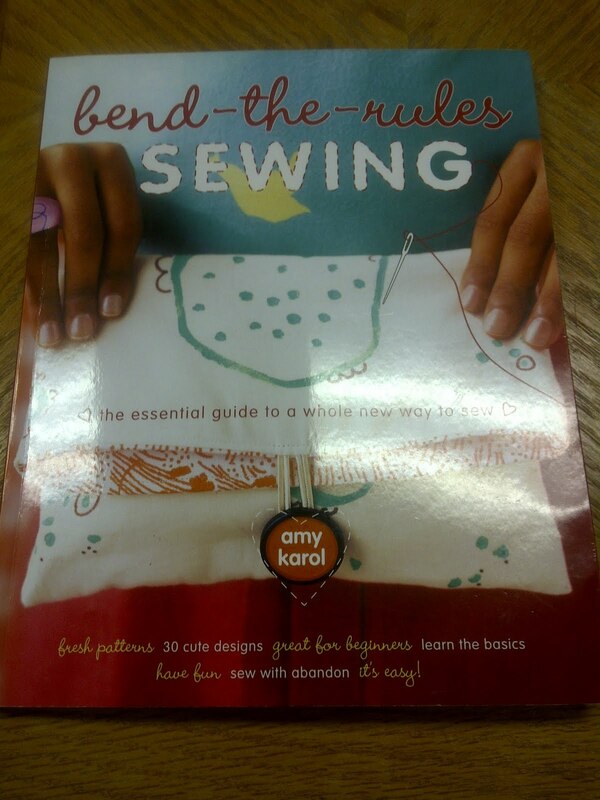 The giveaway item was the book “Bend-the-Rules Sewing: the essential guide to a whole new way to sew” by Amy Karol. 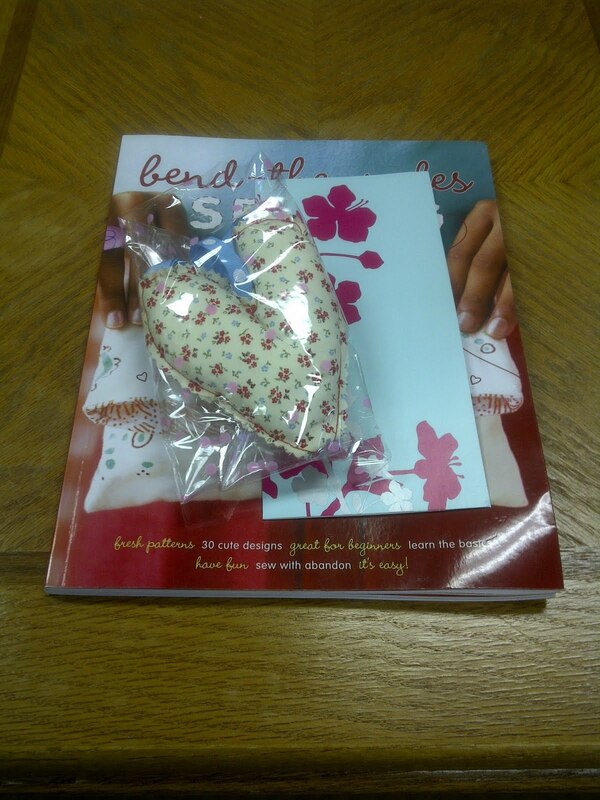 This was one of the twenty sewing books I wanted to own, so I knew that I had to enter. She even threw in a surprise from her Etsy shop! Keep your eyes open because some magic is going to be happening soon. You’ll like, I promise! don't you just love Claire! She is one of my new friends too! One day, we all need to find a way to meet up!